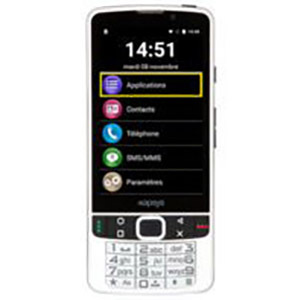 SmartVision2 is the only smartphone designed specifically for people with visual impairments. 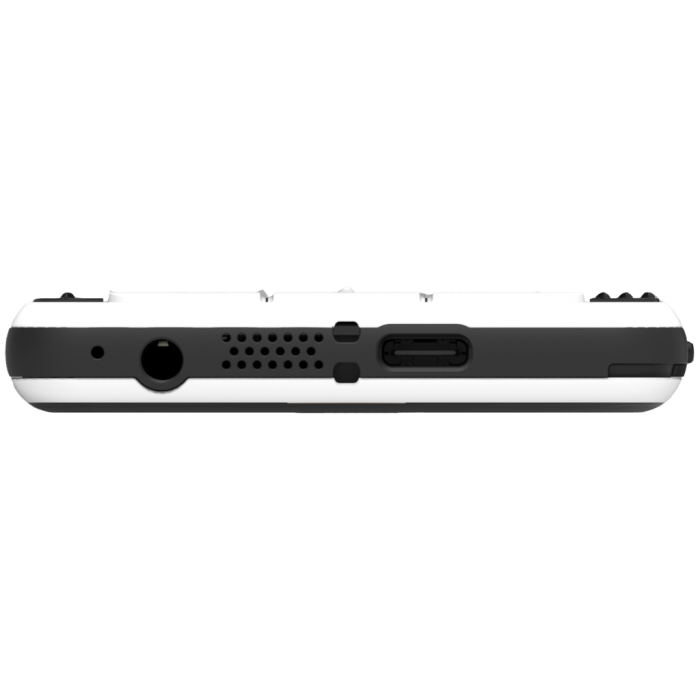 Complete with a high-contrast display, speech input and feedback and even a tactile keypad and buttons, SmartVision2 can adapt to your needs. And SmartVision2 is very easy to learn and use. 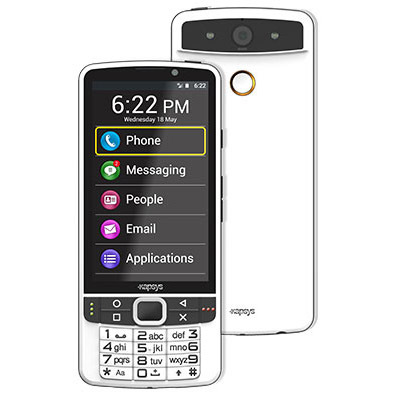 The first Android phone built specifically for people with visual impairment for ultimate accessibility! Smartphones too difficult to see or too confusing to use? SmartVision2 could be for you? Connect the unlocked phone with all GSM network operators such as Bell, Telus, Rogers for reliable phone service. Features for Seniors: This simplified smartphone provides all of the functionality of a smartphone but in an easy-to-use device that is ideal for seniors.